The United Nations Security Council resolution 2454 has been adopted unanimously. They extend the sanctions against the Central African Republic (CAR) for a year. The resolution renews an arms embargo, travel ban and asset freeze till January 31, 2020. The Central African Republic has been haunted by violence between Muslims and Christians since predominantly Muslim, Seleka rebels overthrew the Christian president in March 2013 and seized power. The Surajkund International Crafts Mela is organized every year by the Surajkund Mela Authority & Haryana Tourism in collaboration with Union Ministries of Tourism, Textiles, Culture and External Affairs. The state of Maharashtra is the Theme State and Thailand is the Partner Nation Country for the Surajkund International Crafts Mela-2019. The Mela also aims to be a custodian of the heritage crafts involving the use of traditional skills. Behrouz Boochani, an Iranian asylum-seeker detained in Papua New Guinea under Australian asylum laws has won the Victorian Prize for Literature. 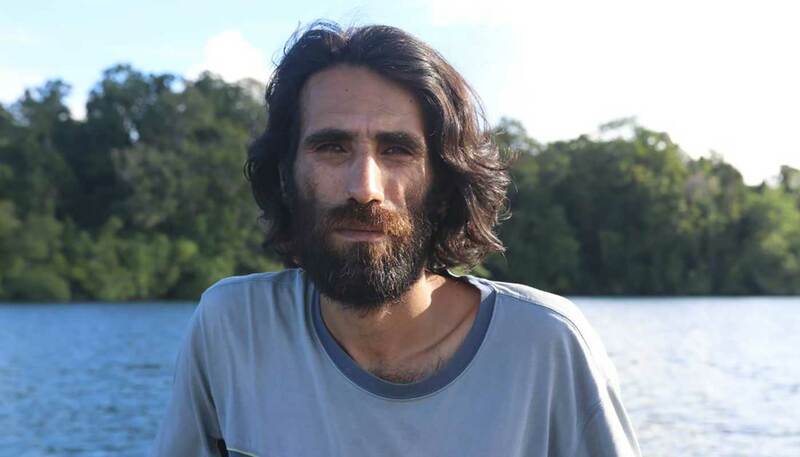 Behrouz Boochani was awarded for his work “No Friend But the Mountains: Writing from Manus Prison”. The astonishing fact is that Boochani wrote the work on his phone and sent it to Omid Tofighian bit-by-bit in text messages. Omid Tofighian is the book’s translator who worked with Boochani over five years to bring the stories to life. India’s One-day International (ODI) captain Mithali Raj has become the first woman to play 200 ODI matches with her appearance in the match against New Zealand. The record for largest number of games played by a Woman Cricketer was already in the name of Mithali Raj. She is the fourth-highest among the cricketers as a whole, as Mithali is just behind Sachin Tendulkar (463), Sanath Jayasuriya (445) and Javed Miandad (233). The 22nd AIIMS would be established at Manethi village in Haryana’s Rewari district. The All India Institute Of Medical Sciences Act, 1956 provides for the establishment of AIIMS as Institute of National Importance. The objectives of AIIMS is to develop a pattern of teaching in undergraduate and postgraduate medical education in all its branches so as to demonstrate a high standard of medical education to all medical colleges and other allied institutions in India. US President Donald Trump announced on February 1, 2019 that the United States will pull out of the three-decade-old Intermediate-Range Nuclear Forces (INF) treaty, which it had signed with Russia during the Cold War. In response to it, Russian President Vladimir Putin announced on February 2, 2019 that Russia would also abandon its obligations under the treaty. The INF treaty was signed in December 1987 between the then US President Ronald Reagan and his USSR counterpart Mikhail Gorbachev on the elimination of intermediate-range and shorter-range missiles. The World Cancer Day 2019 was observed across the world on February 4, 2019 with an aim to unite the world’s population in the fight against cancer. The Union for International Cancer Control, which organises the World Cancer Day every year, launched a new 3-year campaign with the theme “I Am and I Will”. Cancer is one of the leading causes of morbidity and mortality worldwide, with approximately 14 million new cases in 2012. The day was established to support the goals of the World Cancer Declaration written in 2008. Government on 4 February, 2019 decided to launch a campaign to saturate farmers for financial inclusion under Kisan Credit Cards (KCC). The campaign will be launched through the Financial Institutions in collaboration with the State Governments. The Department of Financial Services has already issued directives to the Financial Institutions in this regard. 1. Which is the partner country for the Surajkund International Crafts Mela-2019? 2. Which is the theme state for the Surajkund International Crafts Mela-2019? 3. Who has become the first woman to play 200 ODI matches? 4. Who won the Victorian Prize for Literature? 5. Where will be the 22nd AIIMS established? 6. When was Intermediate-Range Nuclear Forces (INF) treaty signed? 7. On which day the world cancer day is observed every year?